Sorry, Android Phone rental service is not available. Please consider iPhone rental service or Pocket Wifi rental service for your internet connection while traveling in Japan. 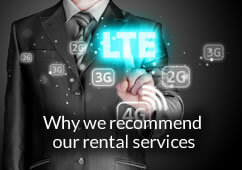 The Android phone (Mobile/ smart Phone ) rental service is reliable for your business trip and sightseeing in Japan. access internet with Hybrid 'WiMax + 3G ' High Speed ( Max 40mbps ) and enjoy wide coverage. You can connect to iPad, Laptop and other wifi devices. Good performance with　Android WiMAx (40Mbps ) + 3GS. Unlimited internet access: You don’t need to pay additional fees. 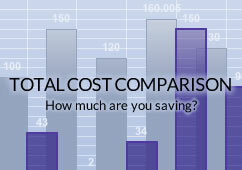 Best phone calling rates, good quality voice phone calls. Easy to use: You don’t need to read instruction manual. Easy to make a call : You don’t need to input your ID and PW as a calling card. Android phone GPS and Google maps help you to get to your location. Flexible Phone rental policy, starting from 7days. You can use VISA, Master, or AMEX card. No deposit for Android Phone (Cell / Mobile Phone) rental. Best way for sightseeing (Tokyo, Osaka, Kyoto etc) and business trips. 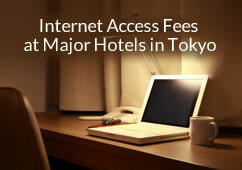 -Includes 1000yen of worth free call. -Regular Delivery and Return fee. We only deliver Android phone to Aiports. WE DO NOT deliver to Hotels or other Addresses. Please Fill out passport number, issued country, and Birthday in the comment column of order Form. Why we do not provide loss/damage insurance for Phone.